Hey there! 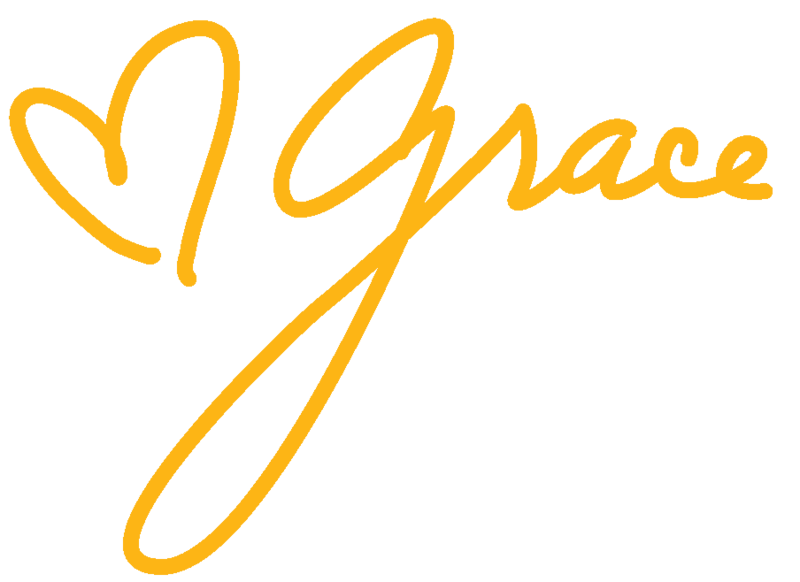 It’s me, Grace! Milk and Honey Cake Creative. photographs and everything in between! Let me start by saying that I have always loved cake. Like, always. But mostly just eating it, that was until 2014 when I attempted to make my own wedding cake (not advised! ), and discovered that I really like creating them too! From then I started baking more often; volunteering myself as the friend that would always bring some sort of dessert to every event (don’t you love that friend?). Then, with the encouragement of friends and family, I decided to try my hand at turning this hobby into a business. In 2017, I started operating as a part time home baker known as ‘GracieCakes,’ while juggling a full-time job (cue mild anxiety). But then came along 2018, and with it, a sweet baby girl named Noa. So, I decided to take the plunge; quit my job, and throw myself into life as a full-time mama/cake creative, and I haven’t looked back! While navigating the exciting future prospects of this burgeoning business, I felt it important to bring our branding and professional direction into alignment, which led to our name change from GracieCakes to Milk and Honey Cake Creative. So that is a bit about me! I so look forward to hearing all about you, and making you part of our creative cake journey.